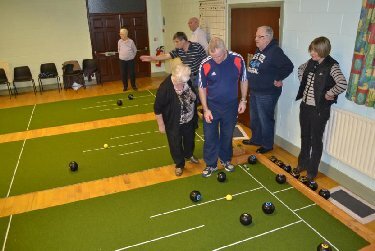 Monday 7.15  10.00 p.m.
Members of the Magheramason Bowling club meet each Monday evening for practice and competitions and has currently 23 members (of all ages from teenagers to octogenarians) enjoying the game of bowls. 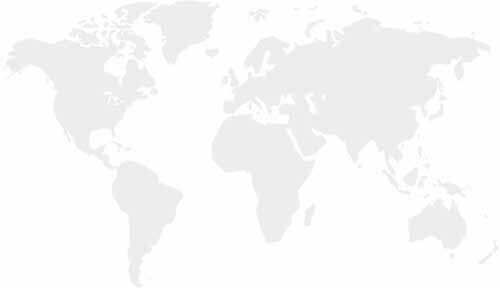 and hold an annual open tournament at the end of December/ beginning of January each year. In the autumn of sixty four. Mmason was forming a bowling club. Half a century ago, - plus a little bit more. Its still going strong, after fifty years. All part of Gods Infinite Plan. 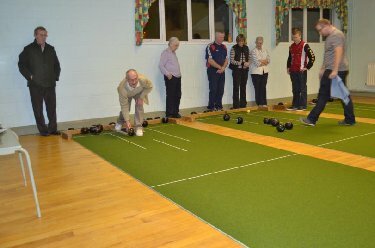 Now the bowling club had all it required. The Stick in the middle still got knocked to one side. It meant, one game each  that was all. Many friendlies with clubs round about. Noel McCrea is a winner. Of that theres no doubt. This church event just FIZZLED OUT. Lasting Friendships were formed, through playing bowls. Leaving memories so precious indeed. When the bowl hit the jack at some speed. With whom weve shared fellowship, laughter and tears. With each member doing their bit. May God richly bless you in the years ahead. As the saying goes  just keep er lit. Time to call for the measure!